Google already said years later selling link for the sake of passing page rank to other sites violates his quality guidelines. They put next step in this direction to help or remind the site owners or webmasters. If someone approaching you to get the link from your website in exchange of money that passes page rank to their site, violate google quality guidelines and google will take action on such violation. Your site will lose trust in google indexing or google search result as well as loose current google toolbar page rank. If google find out you in violating these guidelines you will lose or lower your search result rankings. Google sent a notification in such kind of cases and get aware about site owners or webmaster about this violation. If you get notification in google webmasters about violating google guidelines for link selling, you need to review your website external links which pass page rank to other sites. How to recover - if your site has paid link which pass google toolbar page rank to other site you need to put rel="nofollow" attribute in that link anchor tag also in embedded external links. After doing this action in your whole site you can submit google reconsideration request. Someone in google will review this request and you will get notify that your request is granted or not. So stop link selling or buying it will cause lower your search result ranking, google toolbar page rank and loose google indexing. 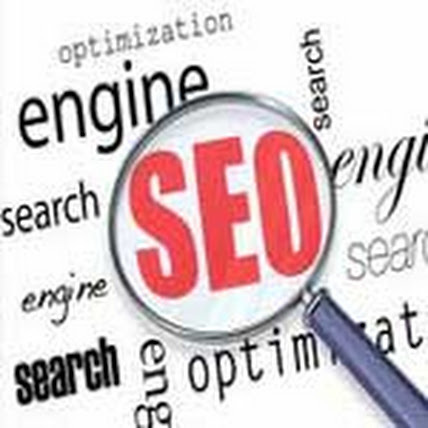 If you are taking seo service and they are buying links for your website. You need to stop this link buying practice that will not give any benefit to your website. 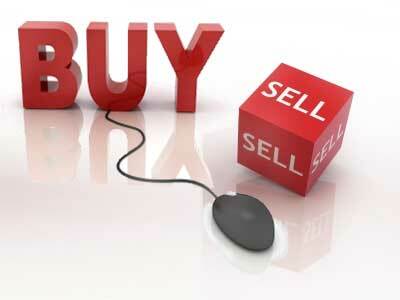 in post penguin era, selling & buying links are not useful. we should keep away from these tactics. with Updated Google Penguin Many experts lost there Rankings due to this factors. So getting links naturally is good manner to increase the rankings.